Belarus is a landlocked country in Eastern Europe. It shares borders with Russia, Ukraine, Poland, Lithuania and Latvia. The official languages are Belarusian and Russian. 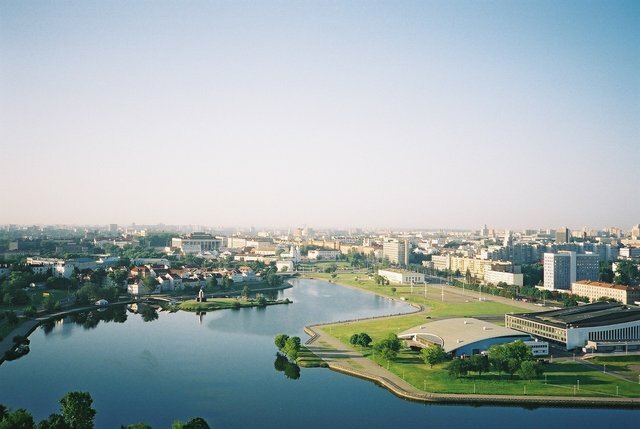 The largest city is Minsk. Other than RentinMinsk, there are not a lot of online apartment search options in Belarus. Your best option will be to get a hotel and ask around. Do checkout the sites below though. If you are interested in working in this country, be sure to check out my article on how to find a job in Belarus as a foreigner. If you are single and are looking to spice up your dating life, check out my reviews of the best dating sites in Belarus. Enjoy your stay!